Come out to the downtown heart of Morristown, NJ for live music, entertainment for all ages, local vendors and businesses, and restaurants! We will be selling a variety of hand-blown items as well as supplying information about all of our classes. Celebrate the rich culture and history of Morristown! 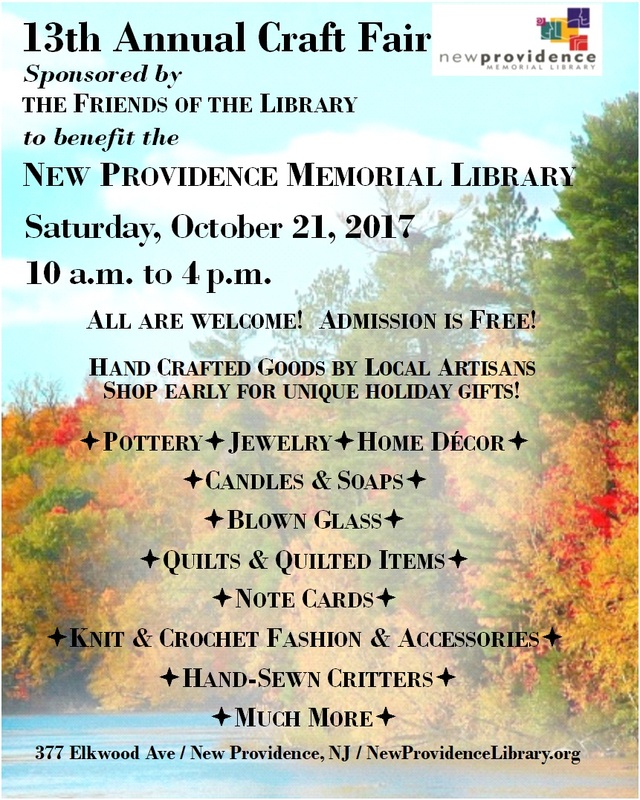 Sunday, October 1 from 1:00 p.m. to 4:00 p.m.
MCSOG will have festive items and great gift ideas. October is a great time to start shopping for the holidays and the Vendor Fair is a fantastic way to support local small businesses.